Bill has been a priest since 1987. Before arriving in the Benefice in 2008, he served in both urban and suburban parishes. Prior to ordination he worked in local government. He is married to Liz and has a daughter and a son. 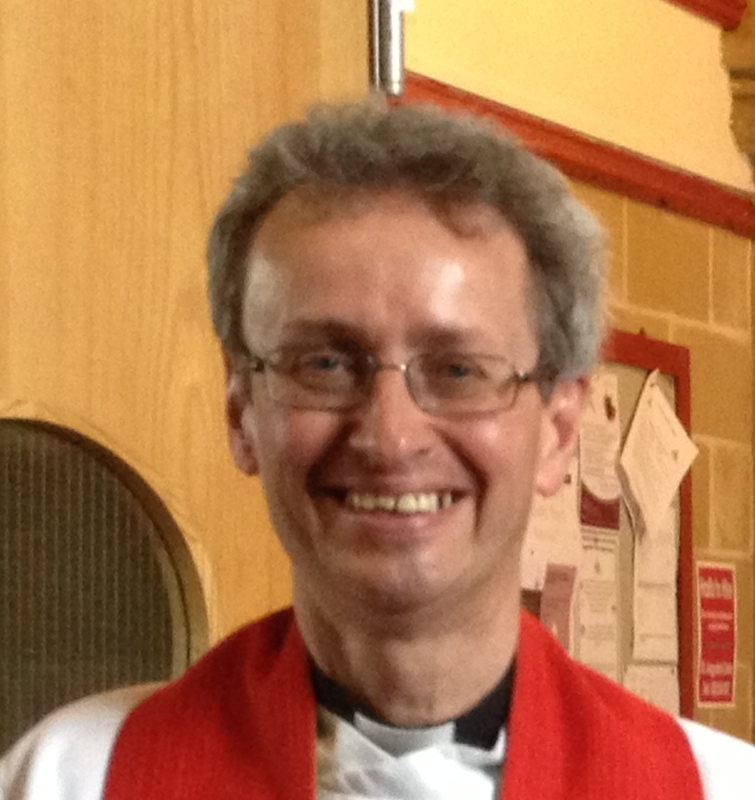 In July 2018 Bill moved to a new post in Blackheath. 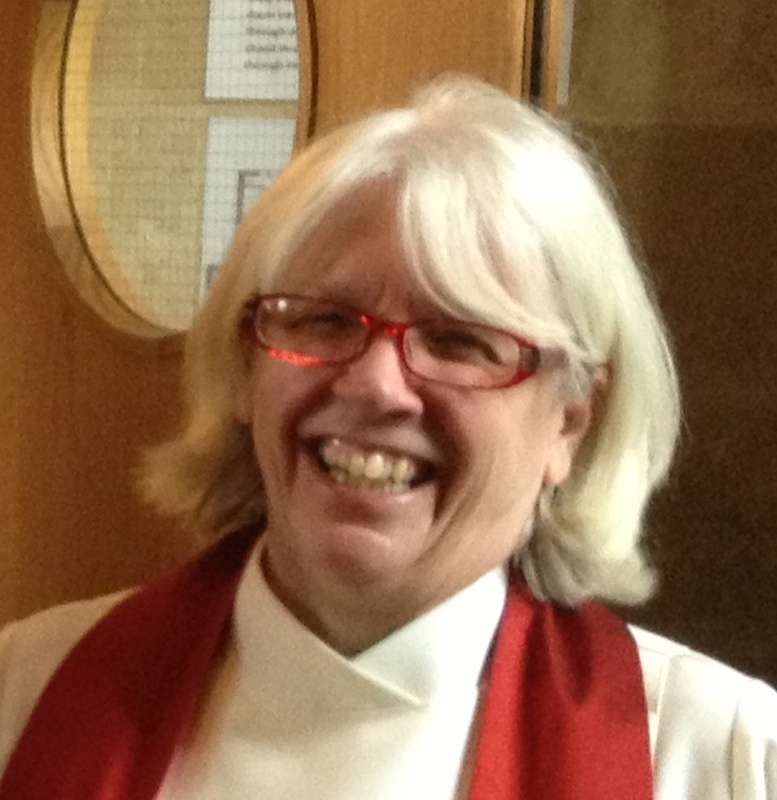 Linda was ordained in 2008 and has been Assistant Curate in the Benefice ever since. Linda has lived in the Benefice for 30 years and knows the area well. Linda works part time at St. Christopher's Hospice and is married with one son. Prior to ordination Linda ran a large trust and executor company for an insurance company and worked in the frozen food industry. 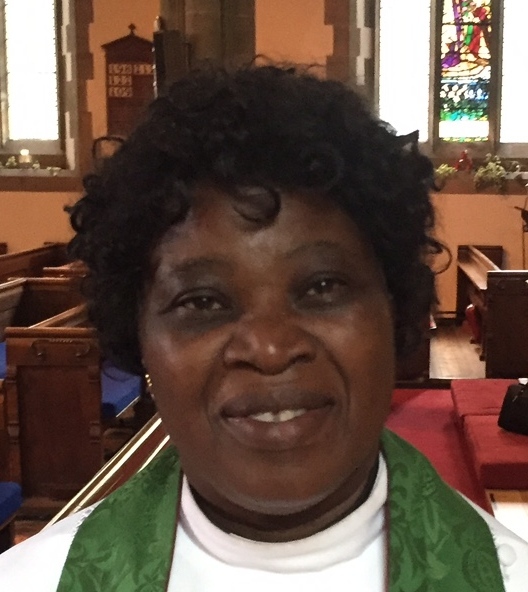 Ada Joined the Benefice in October 2016 as an Assistant Priest. Previously Ada was Assistant Priest at St. Francis, Monks Hill, Croydon.